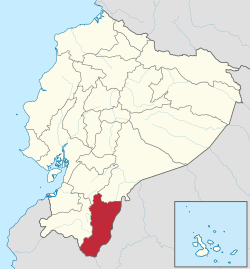 ^ Cantons of Ecuador. Statoids.com. Retrieved 24 August 2014.